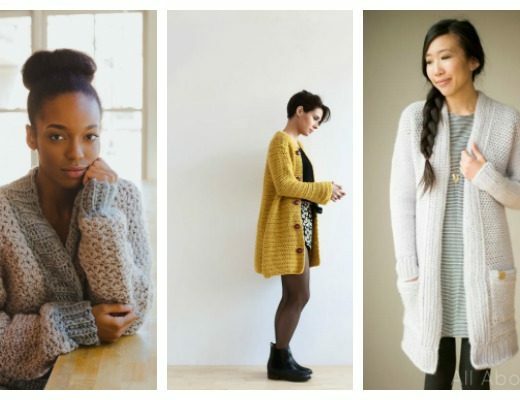 Did you know you could seamlessly add on to your Tunisian crochet projects? 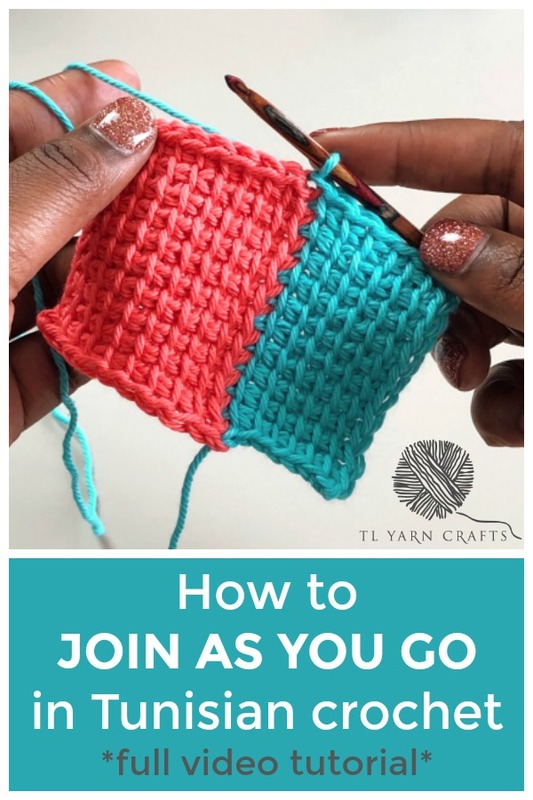 In this short tutorial video, I’m sharing all of my top tips for my join-as-you-go method of Tunisian crochet! This post contains affiliate links that support TLYCBlog content. All opinions are my own. See my Privacy and Disclosures Policy HERE. Before I started my Tunisian crochet temperature blanket at the beginning of the year, I did *A LOT* of math to figure out how to make a throw sized blanket. I figured out that I could make my blanket in panels instead of one long blanket so it would be the perfect size for my couch. To achieve this, I’d have to make my first panel, then add panels onto the right-hand side of my blanket. 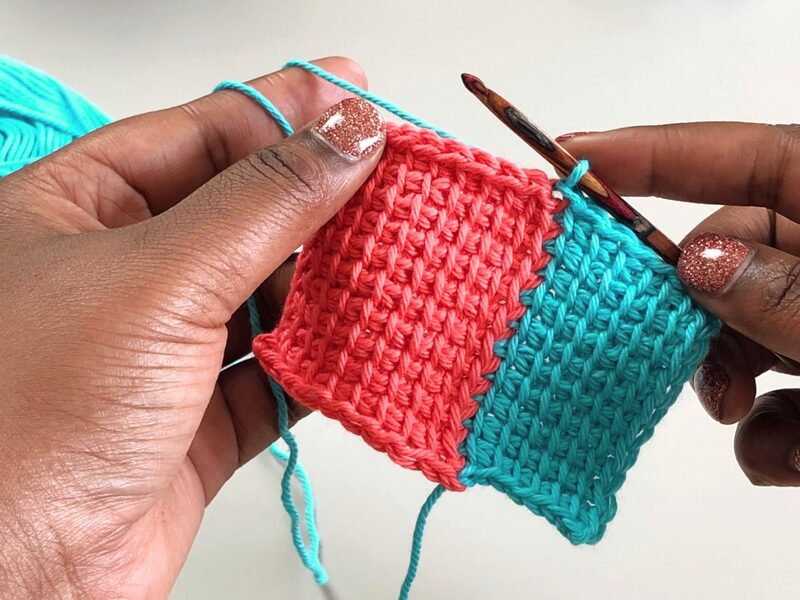 There’s a very easy and seamless way to join as you go in Tunisian crochet, and I’m sharing it in this super short tutorial video! I hope this video was helpful! Follow along on my Tunisian crochet temperature blanket journey! 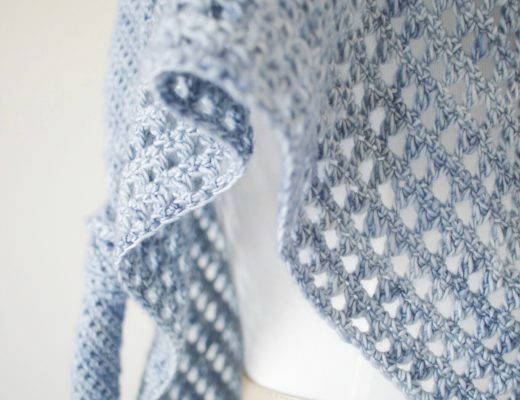 Check out this post where I share my inspiration to do a temperature blanket (and explain what the heck it is! ), and see this post where I answer all of your burning questions on how to start your own. You can also find my temperature blanket updates in my TL Yarn Crafts Podcast episodes and sprinkled through my Instagram feed! Toni L., thanks! And thanks for sharing your great posts every week!